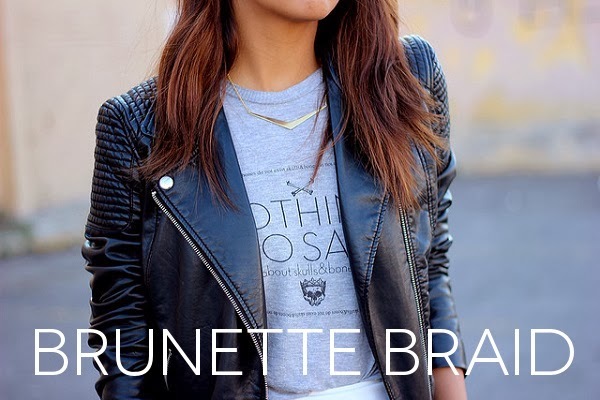 One of the best things about blogging while also owning a fashion brand is bumping into your own products while surfing your favorite blogs in the fashion blogosphere. 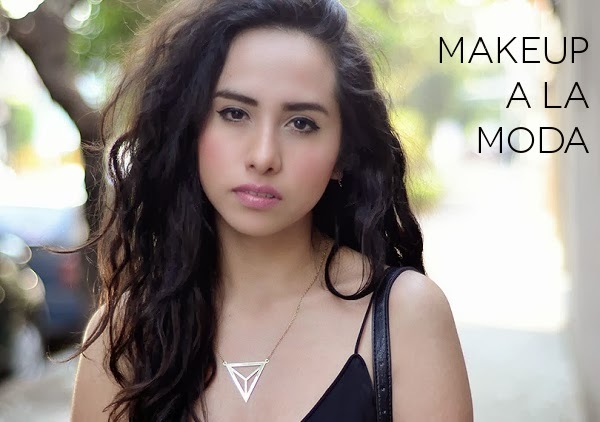 This week I have come across a few of my favorite Mexican bloggers wearing some of PAAR's newest necklaces and earrings. 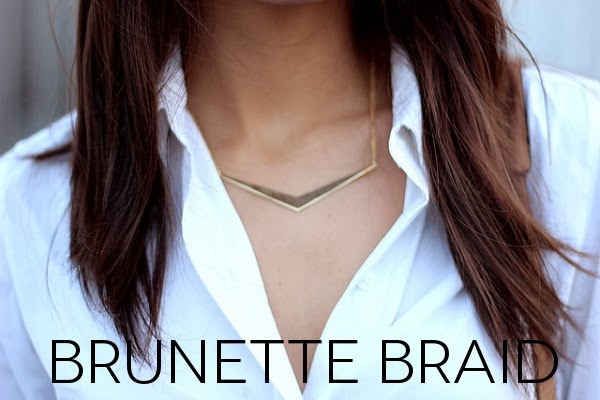 We can see our Boomerang necklace is already a favorite among these trendy bloggers. Click on the photos above to read their full posts! 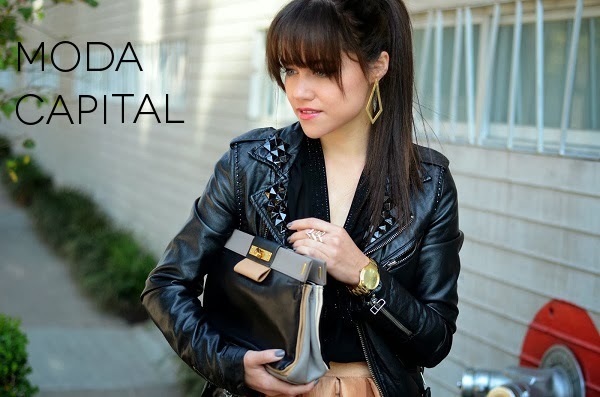 Una de las cosas que más me gusta de tener un blog y a la vez una marca es que muchas veces, al surfear la blogósfera, me encuentro con mis bloggers favoritas usando collares y aretes PAAR. Estas son algunas de las fotos que me he encontrado en el transcurso del mes de febrero. 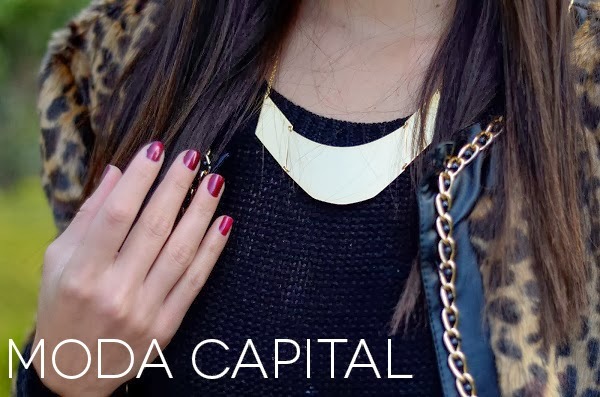 Como pueden ver, ¡nuestro collar Boomerang ya es el favorito de varias bloggers! Haz click en las fotos para ir al post original.